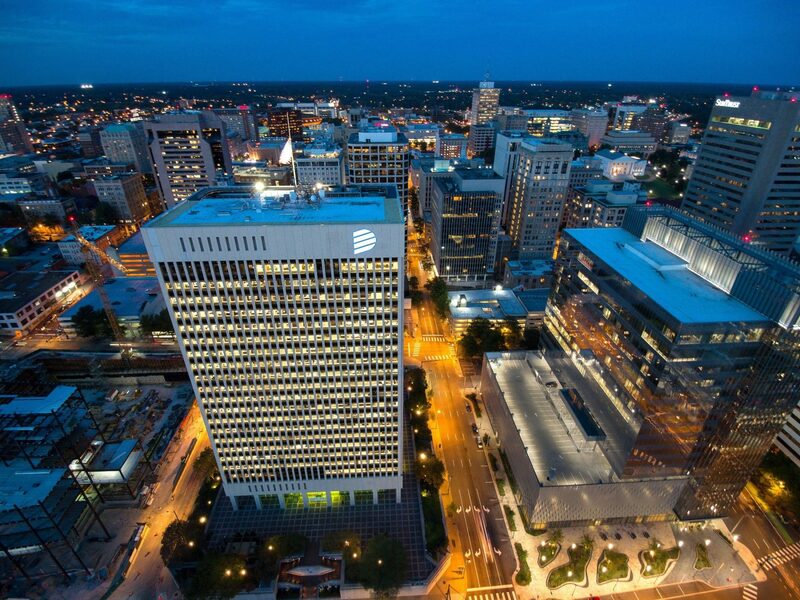 Richmond, VA – Clean Virginia expressed its opposition today to Dominion Energy’s latest filing to the State Corporation Commission (SCC), in which Dominion is attempting to scale down its commitment to energy efficiency projects. As part of negotiations to pass the 2018 Grid Transformation and Securitization Act allowing Dominion to continue withholding approximately $300-400 million each year in consumer overcharges, Dominion made a $870 million commitment to new energy efficiency projects. Now, it is attempting to decrease that commitment, claiming a loss in projected revenue if it increases the efficiency of its systems. Currently, the American Council for an Energy-Efficient Economy ranks Dominion 50th out of 51 large-scale national utilities in energy efficiency efforts. Increasing energy efficiency is a low-cost and low-risk solution to meeting energy demand while saving money for consumers.